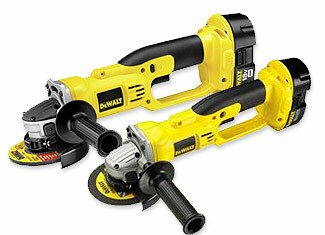 Among other top drawer power tools, DeWalt also manufactures premium quality grinders that are joy to use. It’s a safe bet for any professional tradesman or a hobbyist because of its lasting quality and consistent performance. Grinders can get faulty with time and usage. Sometimes it is heavy and rough application and the other times it is an unfortunate mishap that results in a broken or damaged part. 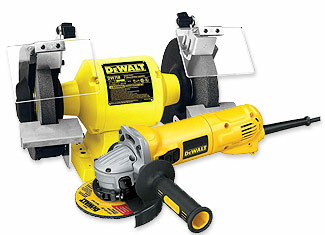 At toolpartsPro, you can buy DeWalt grinder parts at competitive prices that radiate quality and genuine reliability of original DeWalt. In our range of DeWalt repair parts, we offer broad variety that includes parts of DeWalt DC410KA, DC411B, DC415KL, D28111 B2 Type 3, D28111SK B3 Type 2 and various other generator models. Place your order using our online shopping cart or dial our toll free number 888 982 6540 for phone orders and to get answers to your concerns and questions.